Wow, it is officially the last day in June and I cannot believe it! This year is just going too fast. 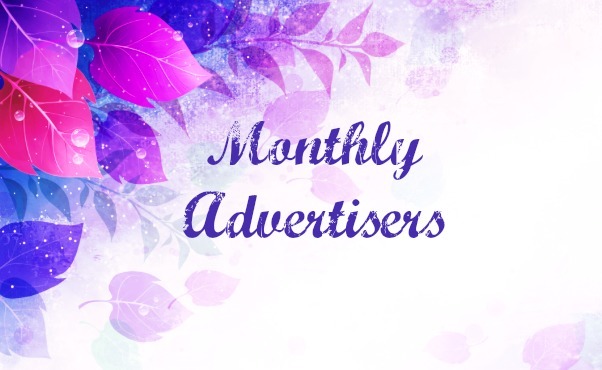 As always at the end of the month I like to showcase my lovely Monthly Advertisers and their beautiful blogs. 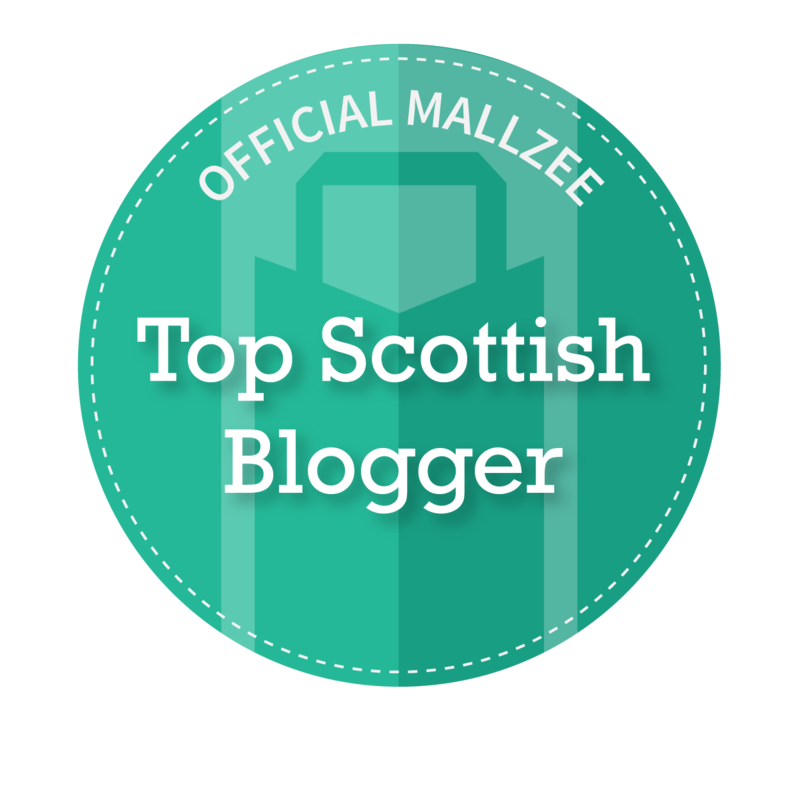 I always enjoy these types of posts as it is really great to discover a new blog read, so if you have time please do give them a visit, you never know you may find an undiscovered favourite. Rachel Jones is a beauty addict and 'self proclaimed nerd' from Liverpool. Her stunning blog 'Emerald Skies', shares Rachel's love of pretty things and her in depth reviews are one of my favourite evening reads. Hello lovely readers! My name is Zoe & I'm from a small island in the Caribbean called Puerto Rico. I'm 19 years old & an university student trying to make something of myself. My blog is all about beauty, fashion and student tips and rambles of university life. If you could go ahead and check it out, that would be incredible. Thank you! My name is Laura, I am a trainee solicitor, soon to be fully qualified solicitor and a part-time blogger I am from Scotland and currently live in Glasgow with my Chow Chow, Yogi. The Fashion & Beauty Obsession is a blog that primarily focuses on fashion and beauty - the name pretty much says it all. I wanted to do a blog that focused on up to date fashion and beauty news, outfit creations, celebrity style on a budget and hot sales and discounts. I wanted to prove that we can still look as great as the latest celeb but still live within our means, after all we can't all afford Christian Louboutin or Yves Saint Laurent, right? I started whilst at university. It has been running for just over 3 years although I took a considerable break from it (2 years) and have now returned after getting the blogging itch once again. When I am not at work or blogging I love catching up with my favourite tv shows - Grey's Anatomy, Revenge, Real Housewives series and Vampire Diaries (I adore Vampire Diaries). I am addicted to Netflix - too many Tv Shows to keep up with. When I am not tuned into the TV, you can normally find me with my boyfriend, Greg. You will see him on the blog from time to time. I enjoy doing what most folks like to do - Cinema, Restaurants, Bars etc. HI lovelies! 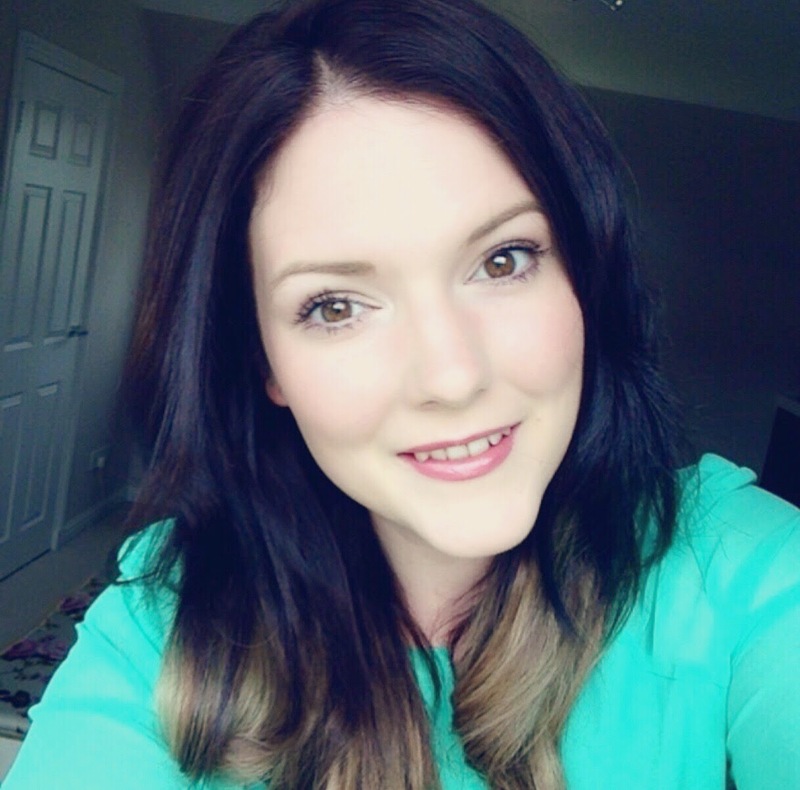 My name is Katie and I blog over at Beauty and the Baker. A slight addiction to watching YouTube tutorials led me to lots of gorgeous blogs and inspired me to start my own. I've been doing it for 4 months now and loving every second! Beauty and the Baker has a real mix of Beauty, Recipes and the odd post on my naughty pet degus! If you drop by to say hi, be sure to enter my International MAC Giveaway. 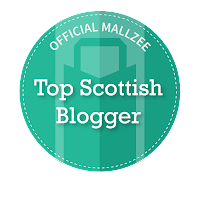 I love it when my lovely readers leave me a comment or email me for a bit of a chat, so feel free to get in touch and say hi. I love this Laura! Thank you! Thank you :D looking forward to advertising with you!